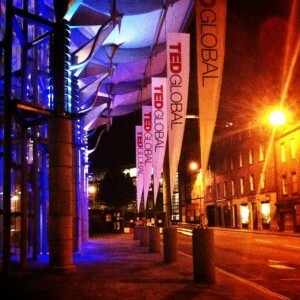 In 2012 I received a TED Global Fellowship. Since then many have asked what that actually means. Well, first of all, TED is not a person. It’s a conference. The acronym stands for Technology, Entertainment, and Design, and since its inception, the conference has played host to some of the heaviest thinkers, movers and shakers in a broad range of fields. Today TED considers itself the platform for ideas worth spreading. 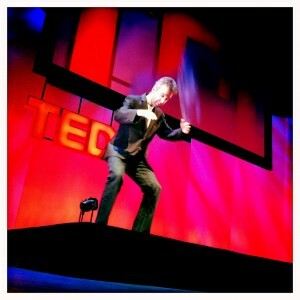 Many of the talks from the years of TED conferences may be found at TED.com. 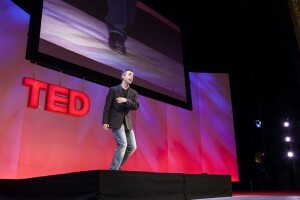 As a TED Fellow the first thing you do is give a TED Talk. As a TED Global Fellow this talk takes place at the TED Global, one of two week-long conferences that TED produces. In my case TED Global was being held in Edinburgh, Scotland and the Fellows talks were being presented in the beautiful Lyceum Theatre. My talk, entitled Dancing From My Heart recounted the first time I had to improvise in public. Indeed, I danced as told the story. Following the talk I also performed a brief solo. Just me, a gorgeous theatre, and an amazingly receptive audience. You can’t really ask for much more than that. Following the day at the Lyceum Theatre I was able to attend the rest of the conference, hearing amazing talks from amazing thinkers, inventors, activists, and more. Needless to say it was a touch overwhelming in the best of all possible ways. As a TED Fellow you are plugged into the TED community, a vibrant group of individuals. 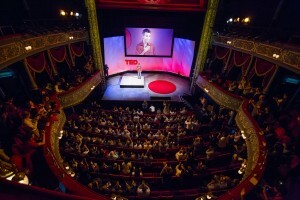 Part of that TED community is highly visible through the TEDx platform, locally produced and licensed TED events. Since my TED talk, I have been honored to talk and perform at a few of them, including TEDxPuraVida (Costa Rica), TEDxSetonHall (New Jersey, USA), and TEDxChemungRiver. Not long into my fellowship, I was invited to write a TED ED Lesson. This lesson, also viewable on YouTube, describes a brief context from which someone might be able to begin exploring the art of tap dance. The fellowship continues. You can find my TED Fellows profile on TED.com – check out some videos, and see some of the projects that I’m working on.